Spiral & Wire-O: Guides, Journals, Notebooks, Directories, Manuals, Workbooks & More! We are seasoned business printers and understand the importance of your time and money. 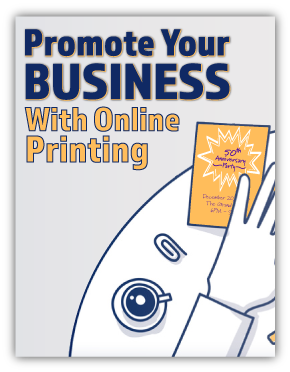 Our website is designed to be fast, safe and easy to meet all of your business printing needs. Instant quotes, ordering products, payments, uploading files and receiving custom quotes. Our instant pricing quote system is so simple you will learn how to use and place your order in just seconds. 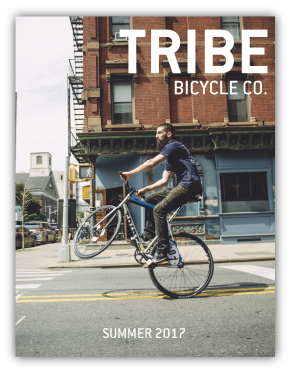 You no longer have to deal with sales men, the drive across town, or slow printing times. Our product sells itself and we focus our attention on our customer service staff who are all knowledgeable and experienced in the printing industry. Our friendly staff will never make you wait, no pressing buttons and wading through steps in an answering machine system. You talk to a person instantly when you call 800-995-1555 between 7AM and 6PM MST or click the yellow “Let’s Chat!” button in the bottom left hand corner. 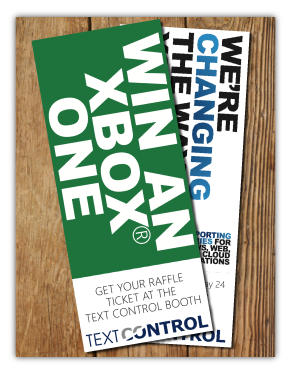 Or simply email us any of your business printing questions to support@printingcenterusa.com. We also have numerous print buyers from Britain, England, Australia and Canada who utilize our printing and mailing services for their conference events throughout the USA. 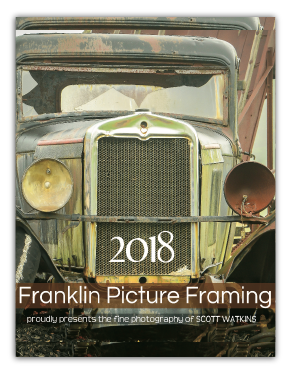 Business photo books and promotional calendars are a great marketing tool for all types of businesses to showcase products and services, promote their business, give to customers or prospects as gifts or handouts, to help build their brand image and gain new business. From desktop to doorstep in as soon as 4 to 7 business days from proof approval. We can mail your printing job for you on the 4th business day. We can ship your product to your event, conference or trade show and it will be there waiting for you. We can also ship overnight. Set your business apart by printing softcover saddle-stitched and perfect bound books and booklets. From product catalogs to conference programs and training manuals, our vivid full color, high quality professional books and booklets will leave you with a positive, long-lasting first impression. Read our independent customer reviews and try us out for yourself! In today's oversaturated, fast paced marketing environment, people are searching for information they can trust. A printed booklet and/or e-booklet are affordable and successful ways for your business to reach your audience. 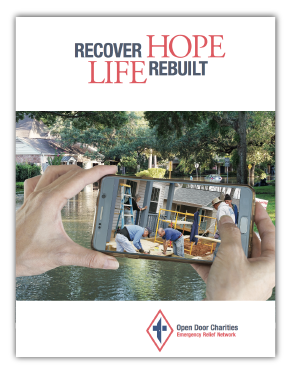 Many businesses, organizations, schools, event marketers, and tourism/cultural industry professionals rely on booklets for success in gaining awareness, marketing, educating and advertising. Promote your business’ products and/or services. Inform customers about your business or products. Classify and clarify information about your business. Instruct or guide your customers. 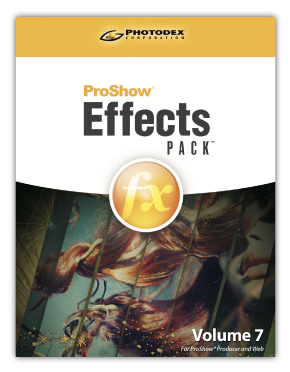 Demonstrate benefits, techniques and/or features you offer. Help your customers make educated purchasing decisions. Make it clear how they can order from you (online, in-store or over the phone). Is it clear and easy to drive them to order from your business? Be sure that your catalog’s layout is easy to follow, includes pricing and has any important product information. Your catalog should be used as a tool to educate your customers about your products and services. People feel better about purchases when they know more and are informed about what they are buying. 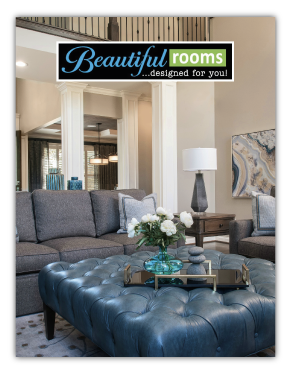 The secret to a successful catalog is to make sure it is well organized, has high quality images and gives a clear direction of how they can order. Keep it simple and direct to the point. 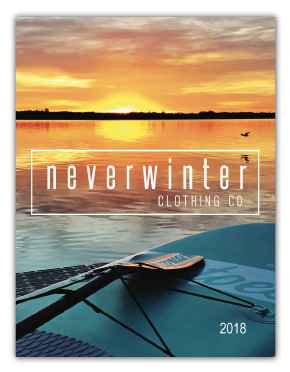 New to Booklet Design? Here’s How to Do It Right! 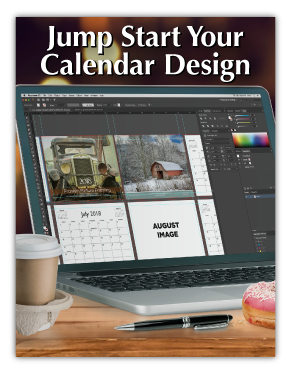 Calendars are a wonderful marketing tool for all different types of businesses. 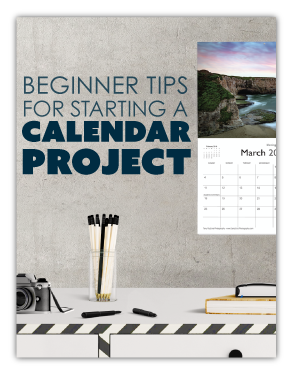 Fundraising calendars help non-profit companies raise funds and promotional calendars help present your business’ strengths. They can be used to showcase your products and services, promote your business, give them out to customers or prospects as gifts or handouts, help build your business’ brand image and to gain new customers. Advertise monthly coupons, products or specials. Use the calendar to display your photography, art or other personalized pieces. Include useful tips or information that your audience will want to reference. Need more reasons to use a calendar? They are unique, affordable, make great gifts and can be used for fundraising and advertising your products and services on a month-to-month basis. 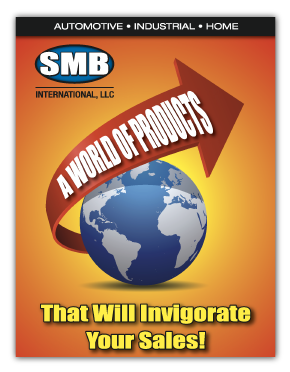 There are so many ways to integrate printed brochures into your marketing. Mail them directly to your customers, include them in a sales packet, hand them out in your store, or use them at events. 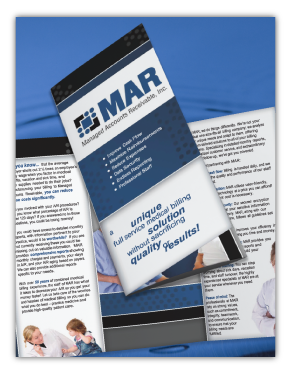 If sparking interest and generating a response is what you're going for, then full color brochures are what you need. Pass along information regarding a specific topic, such as a product, a new service or an event. Hand out something tangible to a prospect that they can take with them and read later. Provide a map or guide. Become a credible source of information. Educate and inform potential buyers. Connecting with your prospects and customers can often be a challenge. We see so many advertising messages each day that it is hard to really get a point across and build solid relationships with our customers. 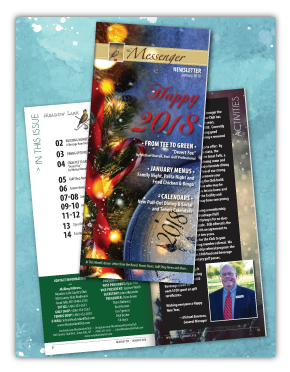 A printed company newsletter is a great way to build a regular contact point with your audience. 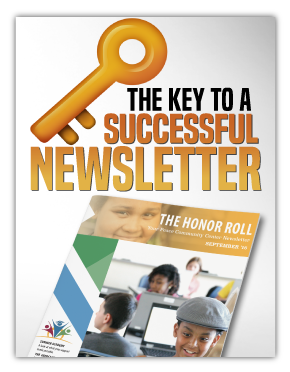 Here are a few key elements to put together to ensure your newsletter is a success! Cater the information to your reader. What do they enjoy? What do they want to know? How can you deliver a message centered on them and not yourself? Not everything has to be centered around business. When appropriate, use humor, interesting facts and personal stories. Make it personal by telling a story that your customers can relate to. Make your business appear to be human. Connect on an emotional level by expressing happiness, concern and interest in your audience and their particular needs. Teach your customers helpful facts, tips and tricks about issues that relate to your business and industry. Tourists worldwide stop by local literature racks to check out the hot spots in the area they are visiting. 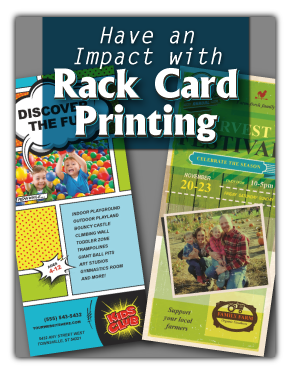 If you're not using rack brochures for marketing to tourists in your area, you are missing out on a lot of business. Full color tourist rack brochures might be one of the only things the visitor stops at for information regarding events in the area, restaurants, attractions and places to shop. To attract more tourists to your rack brochure and ultimately to your store, try some of these tips to make it stand out in the literature rack. Determine what your main selling points are and make them stand out to attract attention. Use quality printing and paper to make sure you look like a reputable company. If your rack brochure doesn't look good, then you won't look good. Include contact details and a map to help eliminate any frustration in finding you. When presenting information, position your business as a leader in the area and the best they are going to find. Really make them want to come to your establishment. Use your words to make it necessary that they come to your business. Make them realize that you are something special for the area, a local favorite, or something they can't get anywhere else. Sell that point so that they feel like they would be missing out if they don't come. 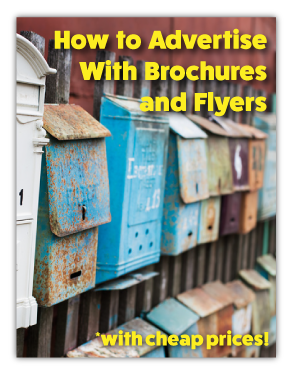 Are you looking for a better way to advertise to prospects? 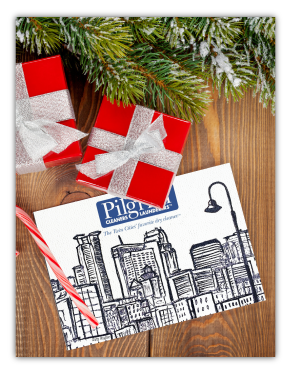 Whether you’re looking to build client relationships using greeting cards or targeting local clients using door hangers, we ensure that you will be getting the biggest return by printing cards with us! Stretch your greeting card’s potential and your dollar. 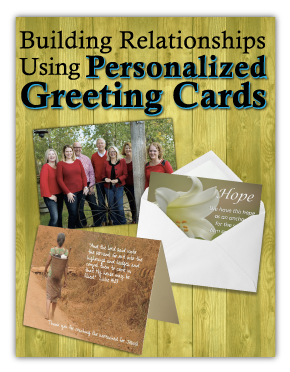 When creating a printed greeting card for your business or organization, don’t get stuck with one message. Select a neutral picture or graphic that can be used for a few messages, not just as a thank you or a birthday card. If you are printing on our digital press, take advantage of shorter runs and print a variety of images so that you can interchange for different occasions. If you have an idea that might work for your customer, such as a product they might benefit from, take a minute to jot it down in a card and let them know you were thinking specifically about them. Take a look at the information you have in your customer database and find a date that you could send a personalized note wishing them well or congratulations, such as birthdays, anniversaries or memorable occasions. If you are networking at a trade show, make a record of all the business cards you acquire and send them a note saying it was nice to meet them and ask them about how you can work together or remind them of what you do. Include a rip card on the bottom of your rack card to increase the effectiveness of your advertising efforts. This handy tear-off card gives you the opportunity to pass along a business card with your contact information, a special offer or a map. When designing your rip card, layout the perforated piece to flow with the top of the rack card design. The piece should be designed to support the entire card. 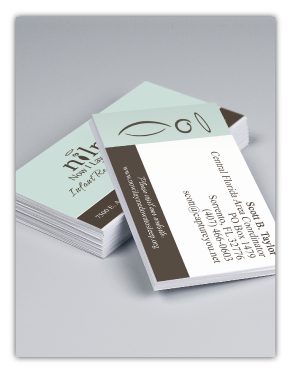 One of the main benefits of spending a little extra money on a rack card with a rip card instead of just having a business card is that you have the extra space to share more information and important details with the use of the perforated piece as a reference tool, business card, coupon or contact sheet. The size is designed to be easy for your prospect to take the card with them and refer to it later. Know what your audience needs and is looking for. Understand their unique objections to buying your product and how to overcome them. Answer pertinent questions that they frequently ask. What other similar items are they purchasing or considering? What demographic commonalities does your audience have? Does their age range typically tend to like bright colors and large images? Or does their income bracket make them more prone to saving more or traveling more? Know your competition’s offerings and come up with ways you can better serve your customers. How do you get this information? Study your current customers, send out surveys and use online resources to discover common threads that tie your audience together. Once you’ve researched this information, it is easier to envision your customers’ needs and wants and direct your content and images to their needs. This is much more effective then just guessing. You don’t have to know everything, just use what you have more effectively and find ways that are easy for you to collect more data from your customers in the future. Branding your business is essential in this day and age and printed business materials can help you do just that. We offer a number of products that can help give your company a business identity. Try printing business cards to hand out to potential customers and/or pair a custom printed envelope with a branded letterhead to send invoices and inquiries. Business cards are extremely important in social networking. Quality printed business cards are a great way to make a positive first impression and increase the number of call backs. The main function of a business card is to pass along important contact information but they can also be used as a profitable marketing tool! Include a map to your business’ location. Use an inspirational quote or a funny joke to ensure your card is saved rather than tossed in the trash. 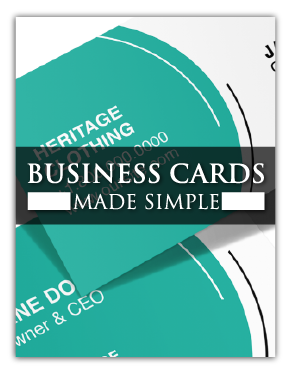 The shape and size of business cards make them ideal for hangtags or product labels. Use your business card as a small thank you card. Business cards are perfect for slipping in with your products and including instructions on how to reorder. People love to feel special so try using the backside of your card as a spot to write a special discount, offer or use it as an appointment card. Include tips, how to’s, instructions and any other important information people will want to reference. Don’t Just Send Mail, Send a Message! Use the outside of your envelope to hype up your business, services or products. Even when you are sending out invoices, you can market to current customers, thank them for a recent purchase or let them know about new offerings right on the outside of the envelope. Pair your envelope with a custom letterhead to enhance your brand’s image even more! Work on building up your brand image. Try adding your mission statement to emphasize who you are on all of your business correspondence. Work on creating a relationship and gaining trust by using a testimonial to impress customers. Seeing the positive things other customers have said about you will help increase likability. If you have a unique advantage over your competition, post it on your envelope to emphasize why they should do business with you. Include a simple thank you on your statement envelopes to make customers feel appreciated. 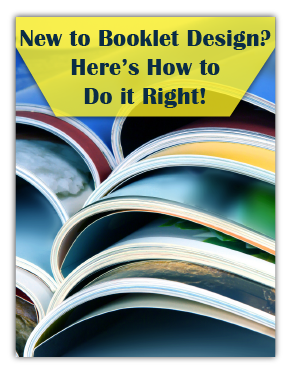 Create a digital brochure or catalog on a DVD to send directly to prospects. The benefits of creating DVD covers for custom DVDs is that they are unique. A customer can link directly to your website, it is easy to navigate/categorize and you have the option to offer resources that can be downloaded. 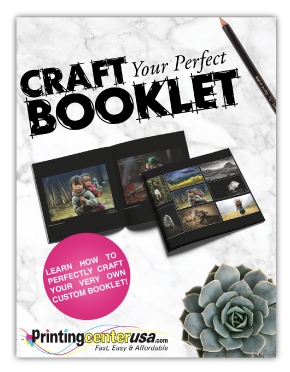 Include a digital copy with your printed catalog or sales folder with slightly different product options, an introductory video, or a quick commercial. Save on printing costs by shortening the size of your printed catalog and directing customers to search through your DVD for more information, which can then direct them to your website to sign up for offers or a newsletter. DVDs can also be used for testimonials, internal training videos, program downloads and company culture videos.